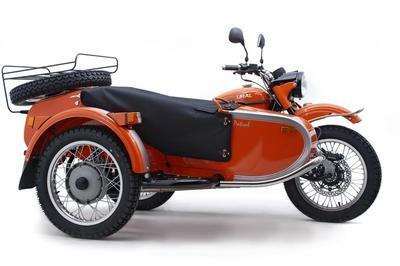 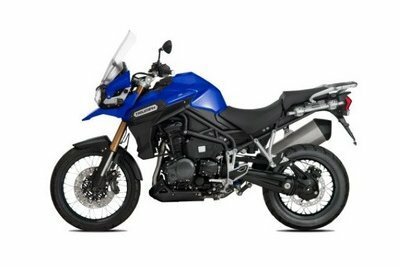 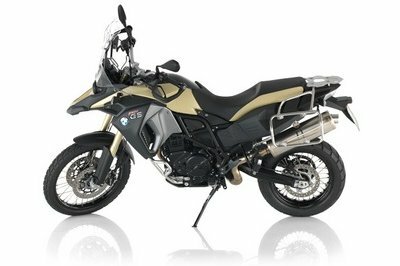 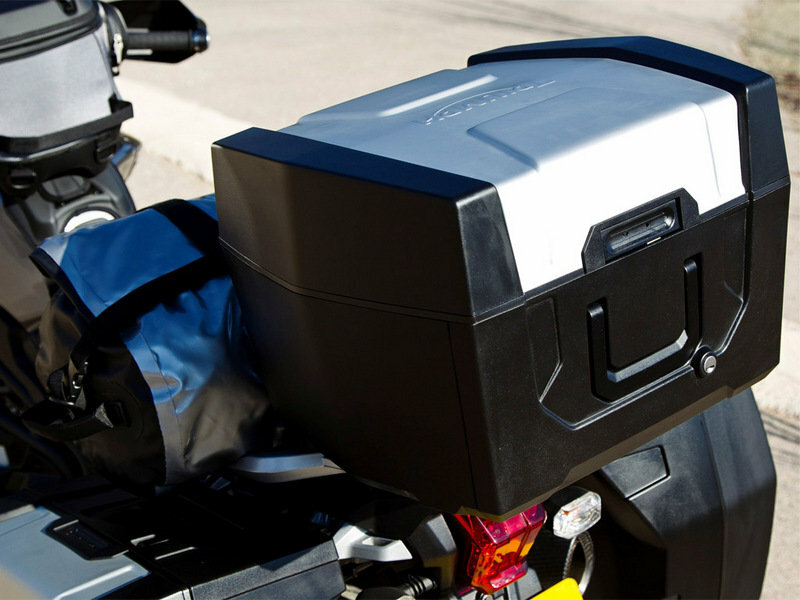 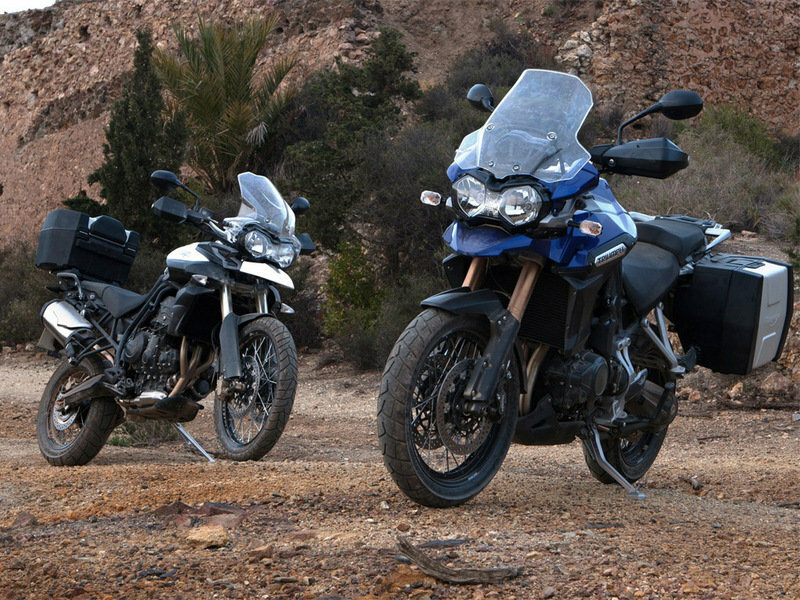 The Triumph Tiger Explorer is also available in a special Spoked Wheels version. 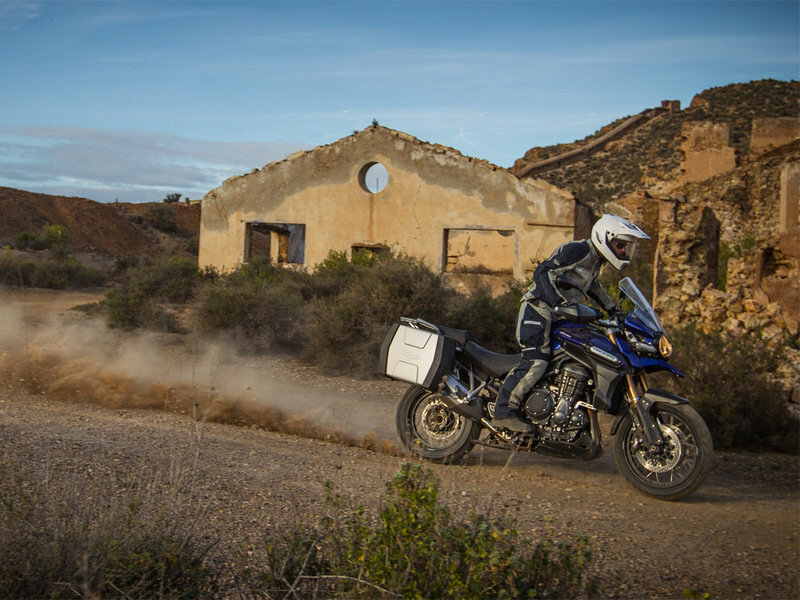 Among the features available for the Triumph Tiger Explorer you’ll find ABS, traction control and cruise control. 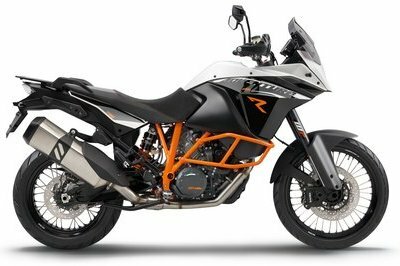 Power comes from a dependable 1215 cc, liquid-cooled, 12 valve, DOHC, in-line three-cylinder engine which puts out a maximum output of 137 PS at 9300 rpm and 121 Nm of torque at 6400 rpm. 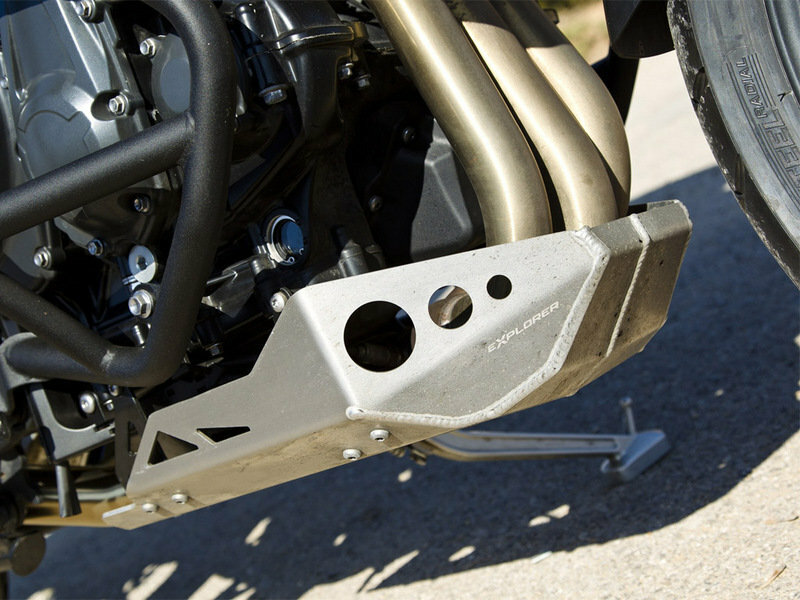 All this power is transferred to the ground by means of a six speed transmission with wet, multi-plate clutch. 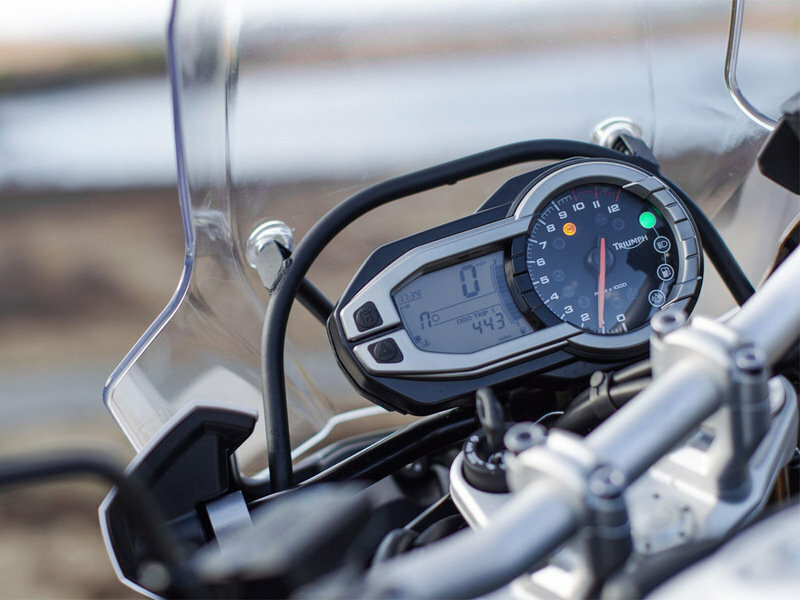 Once on board, you are greeted by a comfy saddle and modern instruments which include 2 trip meters displaying distance covered, journey time, average speed, average fuel consumption, instant fuel consumption and range to empty. 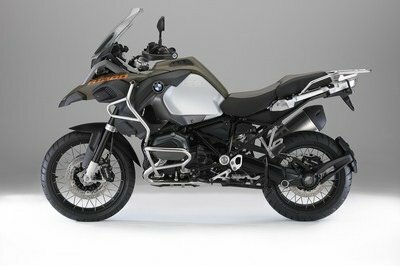 There is also an odometer, a tyre pressure monitoring system, a heated seat power indicator, cruise control operation information and service interval. 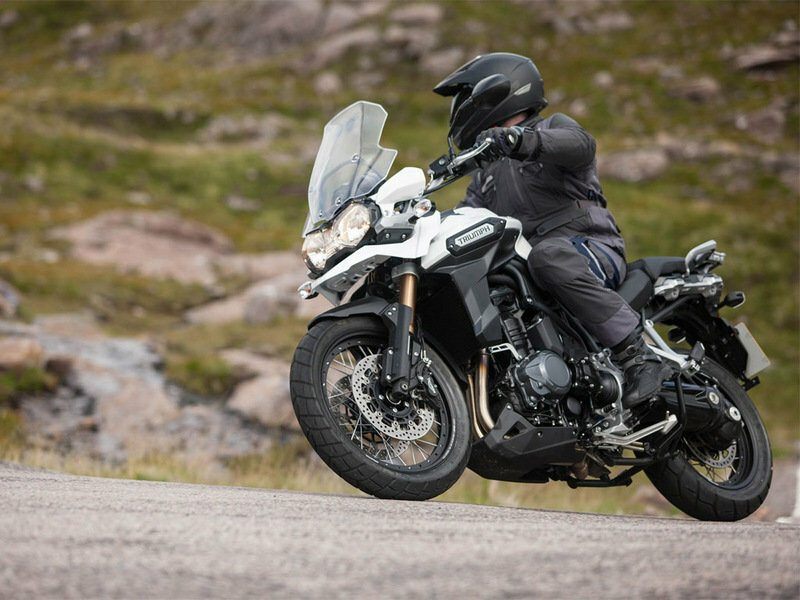 Hit the jump for more information on the Triumph Tiger Explorer Spoked Wheels.